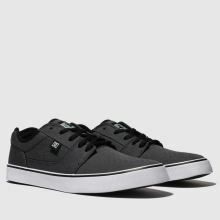 Check out the Tonik TX SE from DC Shoes. Whether you're a pro or just like the look, they'll get the job done. 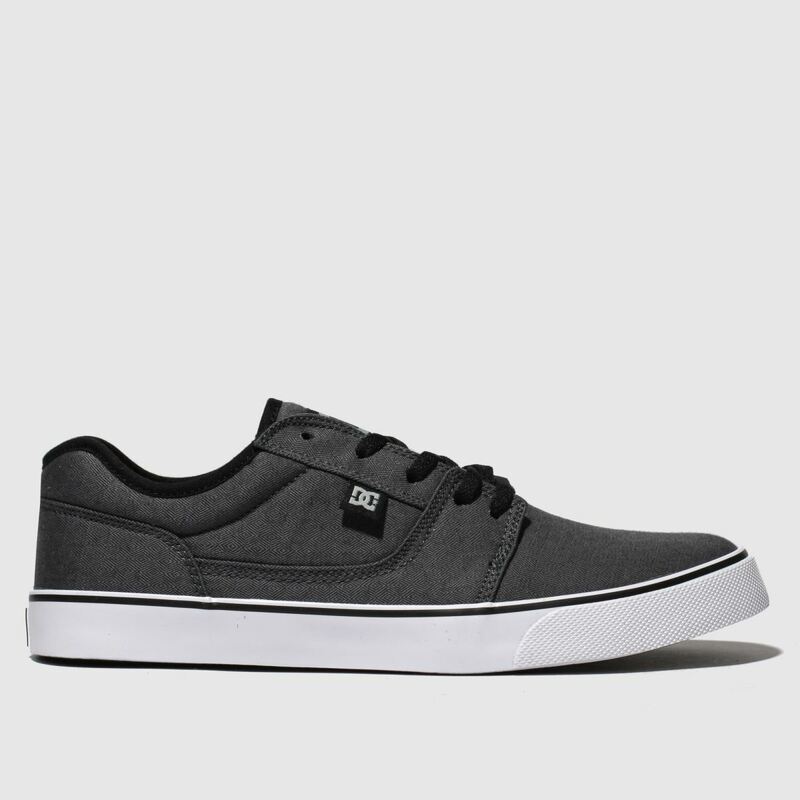 They're grey with black laces and a patterned tread. 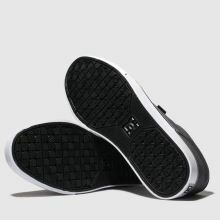 Oh, and there's soft padding for your less successful kick flips - but we believe in you.